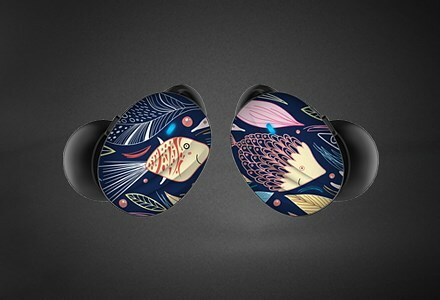 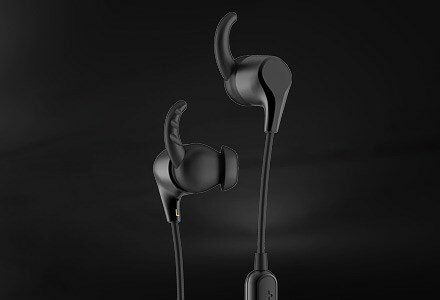 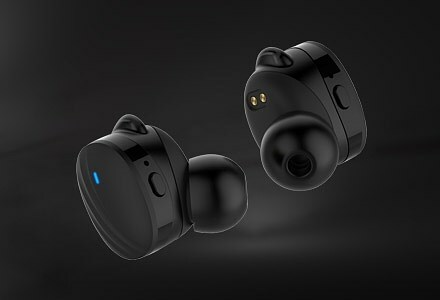 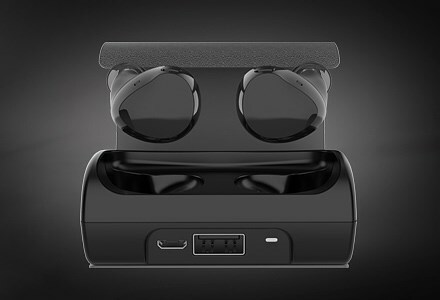 • True Wireless Stereo Bluetooth Earbuds - Completely Wireless Design Sets you from the Tangling of Wires While Providing you with Great Stereo Audio. 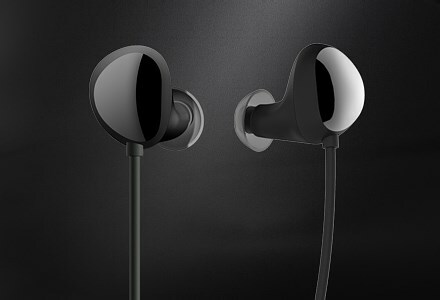 Black Tech Graphene Unit is Built in the Earbud to Ensure Superior Sound. 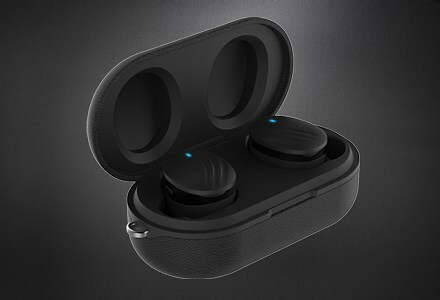 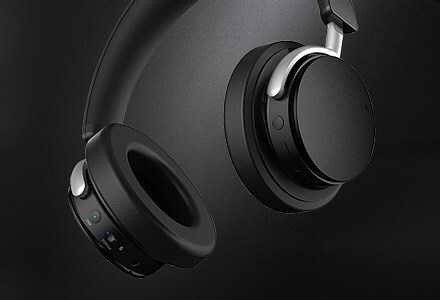 Bluetooth 4.2 Technology Connects your Smartphone with Ease. 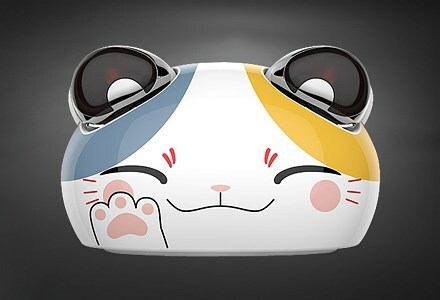 • Cute Panda Ear Buds and Charging Cradle - this Uniquely Adorable Earbuds Set is a Perfect Way to Express your Style. 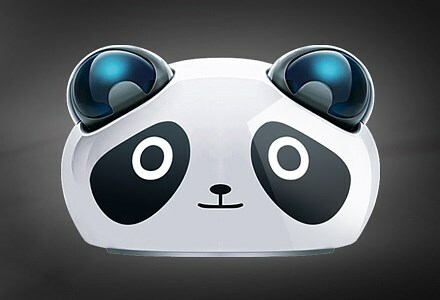 the Magnetic Cradle Securely Store the Earbuds Pair on the Panda Head. 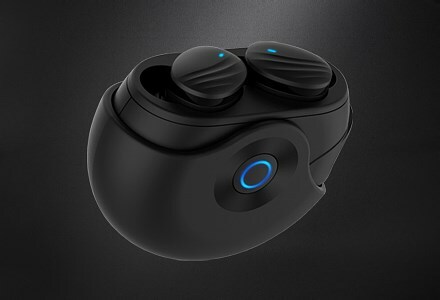 While the Cradle Itself has a Chargeable Battery Built In, it Can Charge the Earbuds for 3 Times When Full. 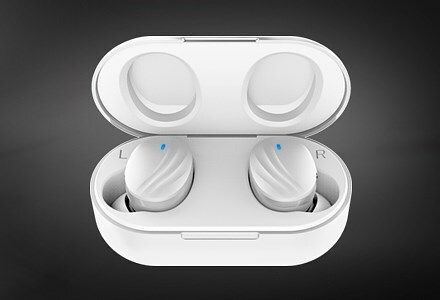 • Perfect Ergonomics - the Earbuds are Super Lightweight Just 4.6G Each and Shaped to Fit in your Ears with Maximum Comfort, Staying Secure Even During Exercise. 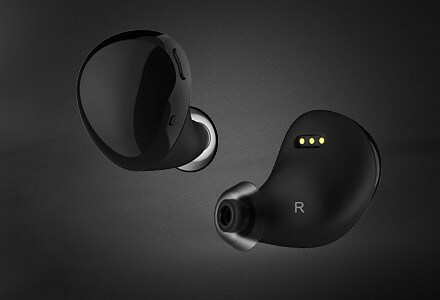 • Control Phone Calls and Music in One Touch, without Reaching your Phone - There is a Multifunction Button on Each Earbud to Pick Reject Calls as Well as Control Music Playback.